Participants will receive a race shirt and a swag bag filled with goodies from our sponsors. Due to turnaround time for printing race shirts, participants must register by midnight 10/17/18 to guarantee receipt of the correct t-shirt size. Various sizes will be available on the day of the event and we will do our best to accommodate all participants but we cannot guarantee that all sizes will be available. When picking up your race packet either at packet pick up or on race day day please consider bringing a cat food donation wet or dry for the cats in our care. You will be entered to win a gift card to either Pizza Head on South Grand or the Moolah Theater. 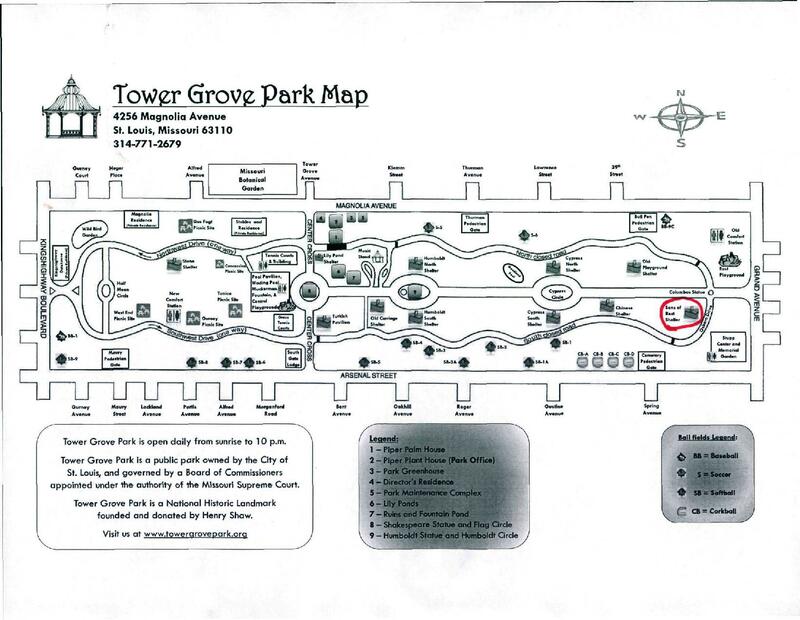 Course | ﻿The race takes place in beautiful Tower Grove Park which features a mostly flat course. The fall leaves are expected to be in full color, so you can enjoy the foliage and stop by Tower Grove Farmer's Market when you're finished!